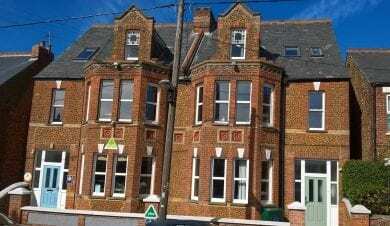 Hostels and bunkhouses are great accommodation for school groups. 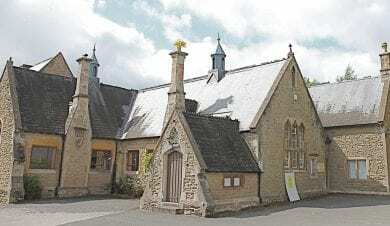 With experience in welcoming school groups you can be rest assured that our hostels will provide comfortable and safe accommodation for your group. Most hostels and bunkhouses on this list provide both self catered and catered accommodation for school trips. 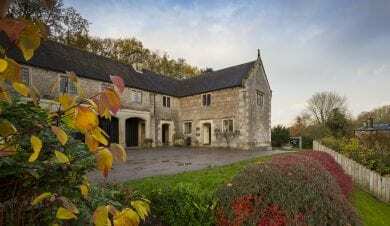 Located in popular outdoor activity and geography field trip areas as well as our major cities independent hostels are a great choice accommodation for school residentials. 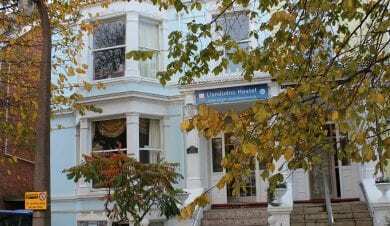 Whether you are looking for somewhere to stay in one of our major cities or for accommodation with outdoor activities and instruction, Independent Hostels provide perfect accommodation for school groups. 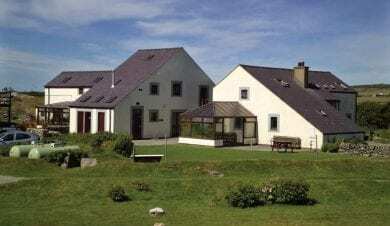 The hostels and bunkhouses listed on this page welcome school groups of all shapes and sizes many specialising in providing accommodation for school trips. 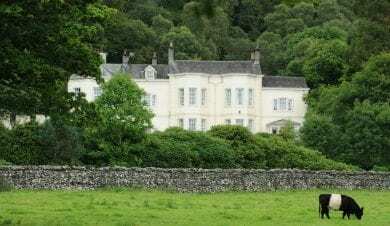 So if you are looking for outdoor activities in Wales, or accommodation for school residentials in a UK city, looking on this page is a great choice. 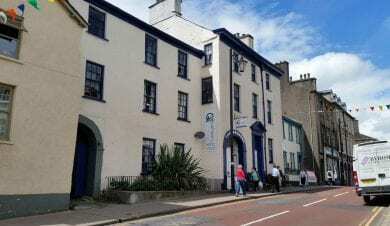 You can contact suitable hostels using the contact forms on the hostel pages or by doing a group accommodation request. 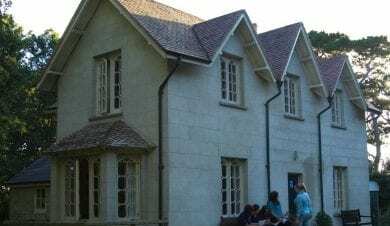 Our hostels and bunkhouses are experienced in providing accommodation for school residentials and they can help you with such matters as health and safety, safeguarding and booking appropriate outdoor activity instruction. 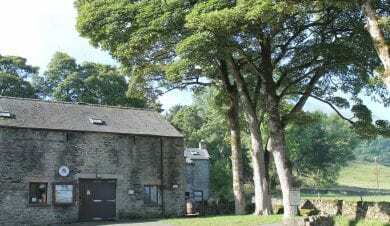 Some of the accommodation has LOTC accreditation and are experts for providing “Learning Outside the Classroom”. 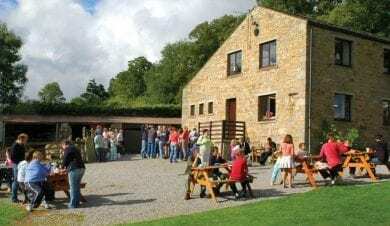 An example of these are Ardenbeg Bunkhouse, Hagg Farm Outdoor Education Centre, the John Hunt Centre, Mount Cook Adventure Centre and Thornbridge Outdoors. 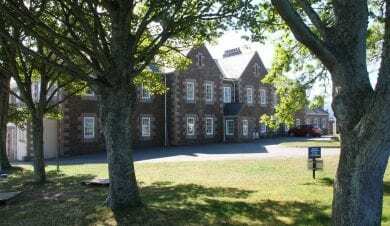 Many of the hostels and bunkhouses that provide accommodation for school groups have classrooms on site so you can consolidate field trip learning. Many also have all the technology required to run a lesson but please talk to your chosen hostel about this to ensure you know what is available. 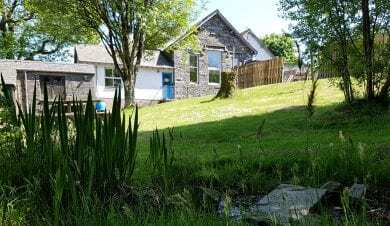 Most of our hostel and bunkhouse accommodation has self catering kitchens so you can even bring your own cook or allow older children to cater for you if you wish. Many also provide catered options including packed lunches, hearty breakfasts and evening meals. Once again please check with the individuals hostels to be sure that they meet your requirements. 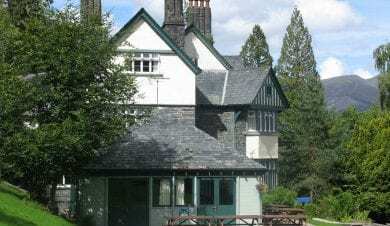 Accommodation for Schools in the National Parks. 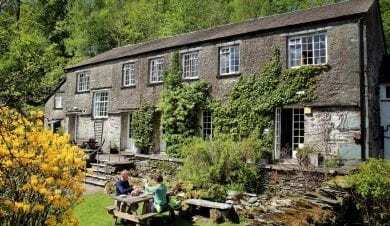 If you are looking for outdoor activities for your school group in North Wales, The Peak District, The Lakes or the Highlands of Scotland then you will find a good choice of hostels providing activities. 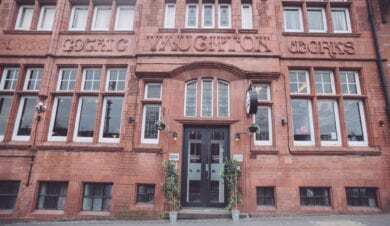 Independent hostels and bunkhouses are also often chosen for geography or geology field trips as they can be found in locations that offer your school group easy access to interesting geology, geography and cities to cover all of the curriculum. 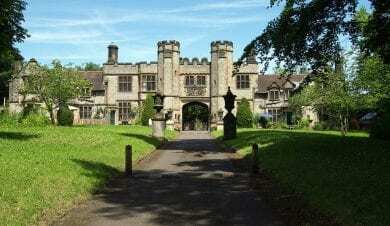 We also have accommodation for school groups in less well know parts of the country such as North Lincolnshire and rural Herefordshire as well as coastal locations and even one on Brownsea Island in Dorset! 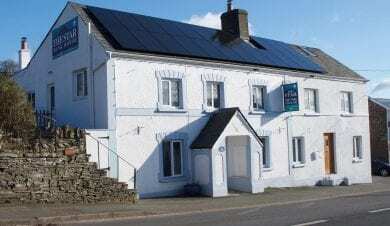 Outdoor Alternative is a purpose built 4* centre tucked away in Rhoscolyn, an AONB on the Anglesey Coast. Just 5 mins' walk to the sandy beach at Borthwen and a stone's throw from the Anglesey Coastal Path. An ideal base for kayaking, climbing, sailing, walking, bird watching or beach holidays. 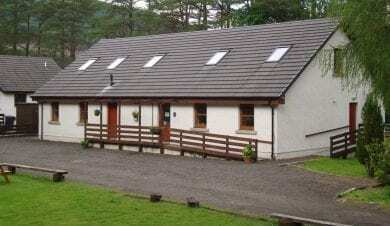 Set in wooded grounds on the banks of the river Ardle in the picturesque Scottish Highlands. Kindrogan FSC provides opportunities to discover, explore, and understand the environment. Ask for best places to seek out the local red squirrels, pine martens and ptarmigan. 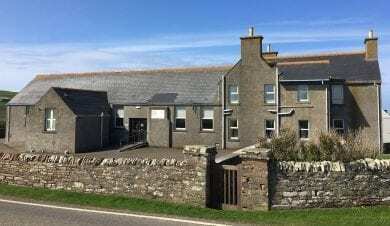 Birsay Hostel in the northwest corner of the Orkney mainland offers comfortable accommodation for up to 26. Close to spectacular coast, RSPB reserves and UNESCO heritage sites. Ideal for education trips, clubs & family gatherings. 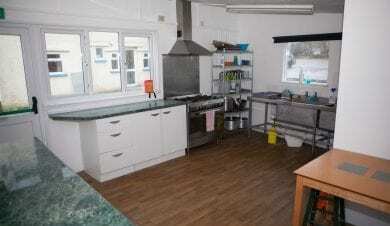 Well equipped kitchen, dining area, drying room and campsite. 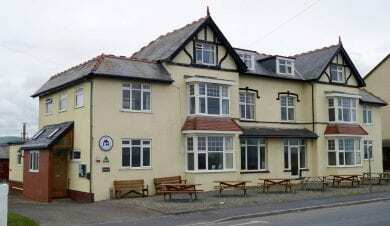 Llandudno Hostel in the heart of the Victorian seaside town of Llandudno, is a 4* boutique hostel where individuals, families and groups (including schools) are welcome all year. Llandudno has blue flag beaches, traditional pier, museums, excellent shopping and fishing trips. Lovely coastal walks. The National Trusts South Shore Lodge on Brownsea Island in Poole Harbour provides accommodation for groups in a Victorian lodge. Located on the south coast of the island it has its own garden, beach access and views of the Purbeck Hills. 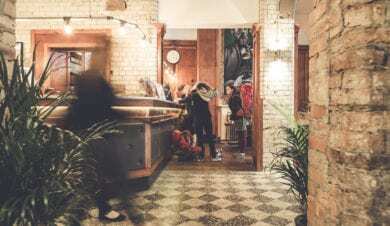 Open all year for group hire. 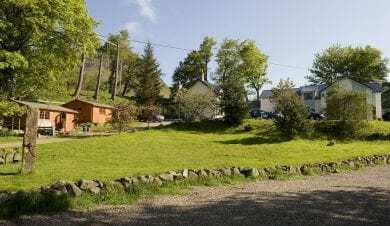 By The Way Hostel & Campsite, Tyndrum in the Loch Lomond National Park, are halfway between Arrochar's peaks and the grandeur of Glencoe. Perfect for outdoor enthusiasts with excellent walking, climbing and white water rafting. 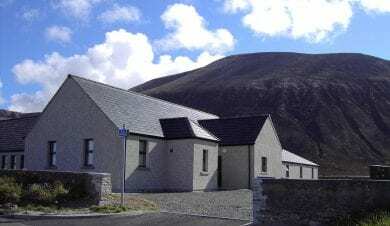 Ideal for walkers on the West Highland Way. 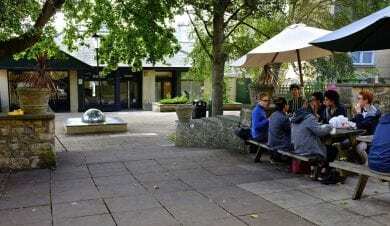 In the centre of St Ives, Cohort is a stylish, friendly hostel. 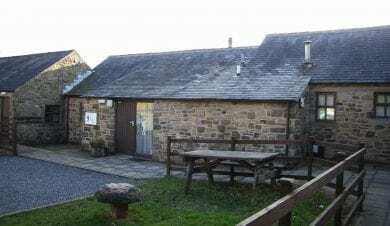 Great facilities include a hot shower in the courtyard for surfers and great drying room. The on-site bar is good value; there's free WiFi, Netflix and comfortable pod beds - all with USB ports, lights, curtains and under-bed storage. Cragside Bunkhouse group accommodation was Victorian workers cottage in the centre of the National Trust Cragside estate. 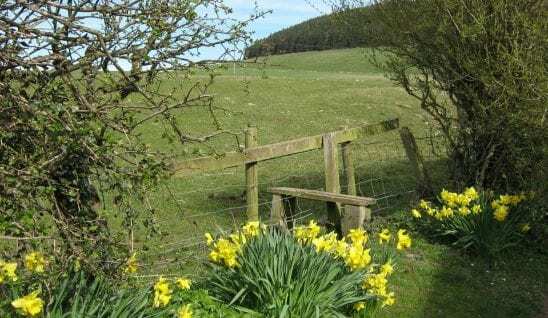 It has fabulous views overlooking the lake and surrounding hills at the heart of Northumberland. 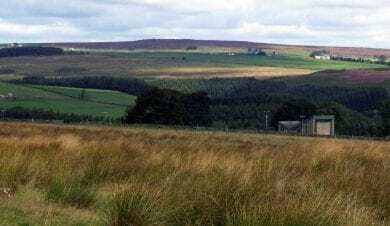 Within an hours' drive of the coast, the Cheviots and Hadrian's wall. 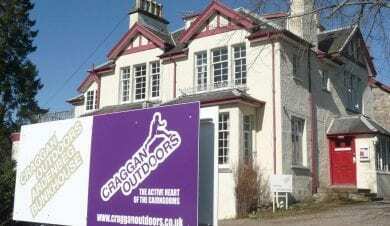 Ardenbeg Bunkhouse in historic Grantown-on-Spey is run by the award-winning Craggan Outdoors activity centre. 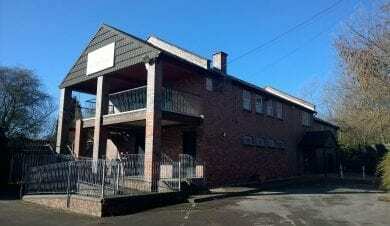 Good value, well appointed bunkhouse accommodation with large private garden, BBQ and children's play area. 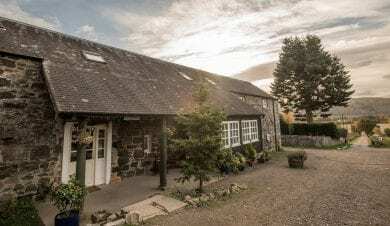 Just a 15 mins' drive from Aviemore Ski slopes. Outdoor activities available. 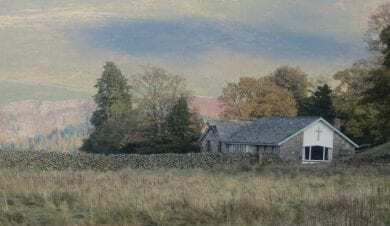 The Hoy Centre, on the Orkney Isle of Hoy, is on a 3500ha RSPB reserve of upland heath and cliffs. Surrounded by a variety of wildlife and arctic hares. Ideal for peaceful holidays, outdoor education trips and family gatherings. 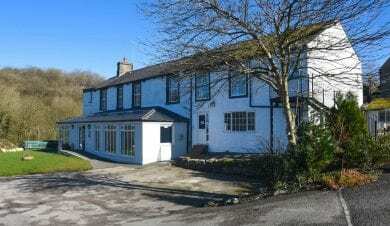 Four star self-catering group accommodation, with twin en suite rooms. 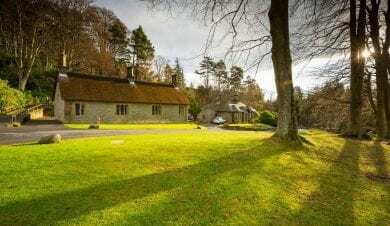 Comrie Croft is a perfect rural retreat for mountain bikers, hikers, families and tourists, just over an hour from Edinburgh & Glasgow. 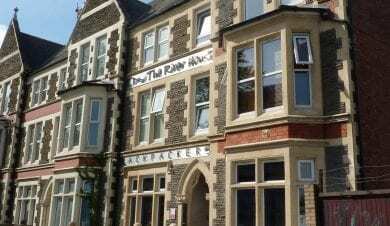 The 4 star hostel offers cosy, homely rooms which can be hired sole use for groups & weddings. 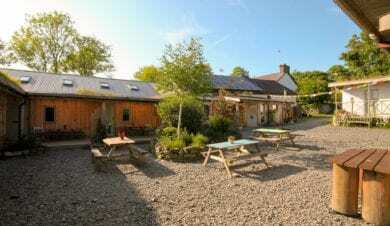 On-site mountain bike trails, bike hire and well stocked farm shop. 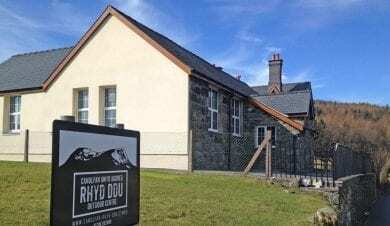 Rhyd Ddu Outdoor Centre and Bunkhouse provides group accommodation at the foot of Snowdon and the Nantlle Ridge. 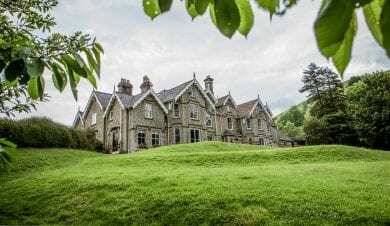 Centrally located in Snowdonia, surrounded by family-friendly woodland and countryside walks with stunning views of Lakes and Mountains. 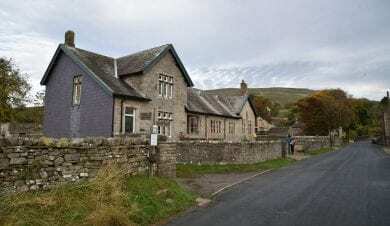 Village pub, café & Welsh Highland Railway stop. 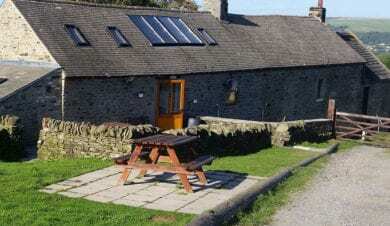 Carrs Farm Bunkhouse is a 17th century barn bunkhouse providing group accommodation with stunning views over Weardale. 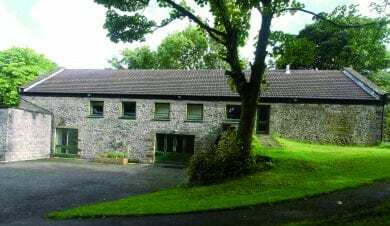 Located on the Isle of Purbeck, just outside the picturesque village of Worth Matravers, the rustic MyTIME Outdoor Centre provides ideal accommodation for groups wishing to explore the magnificent Jurassic coastline near Swanage . Previously known as the David Donald Field Studies Base. 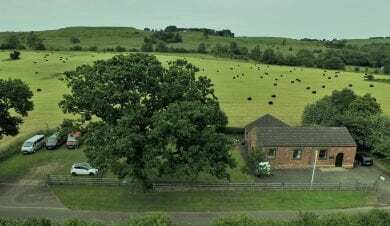 Stokes Barn Bunkhouses are on top of Wenlock Edge Area of Natural Beauty, in the heart of Shropshire. 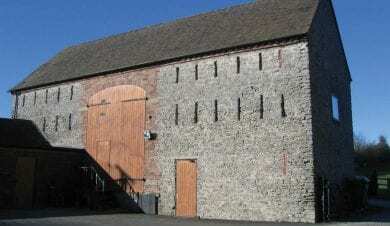 Much Wenlock is walking distance with independent shops, pubs and restaurants. Ironbridge World Heritage Site is 6 miles away. 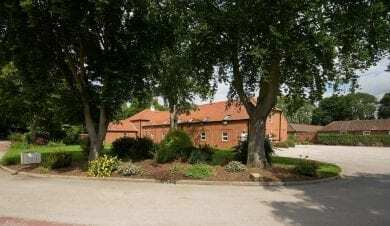 Flexible self catering group accommodation on a working farm. 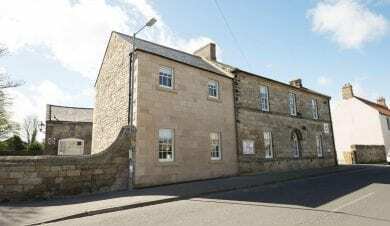 Seahouses Hostel Main St, is a recently refurbished hostel offering affordable, spacious self catering accommodation. 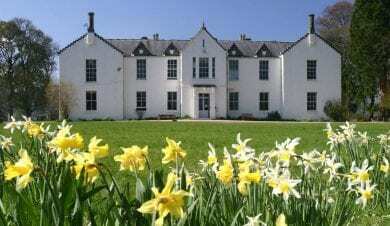 A perfect base for visiting the beaches & castles of the Northumbrian Coast. 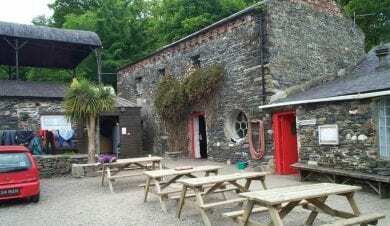 Popular with divers, families, cyclists, walkers, school & youth groups, parties of all sizes welcome. 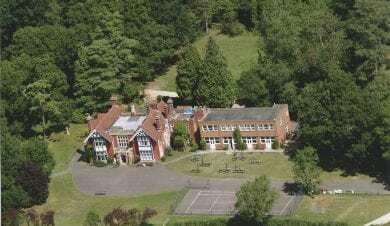 Ackers Adventure is purpose built group accommodation in 70 acres of semi rural land just 2 miles from the centre of Birmingham. Perfect for exploring Birmingham and outdoor activities. 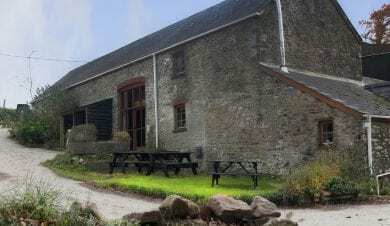 Fully equipped self-catering kitchen, rec room and 9 sleeping rooms. Instructor led outdoor activities available. 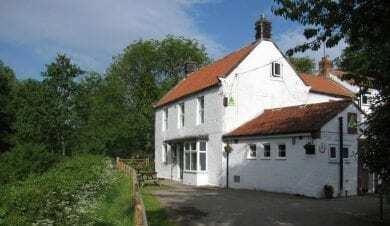 The wide variety of hostels, bunkhouses and camping barns in the Independent Hostels (IHUK) network means that we are the perfect source for group accommodation for school groups. 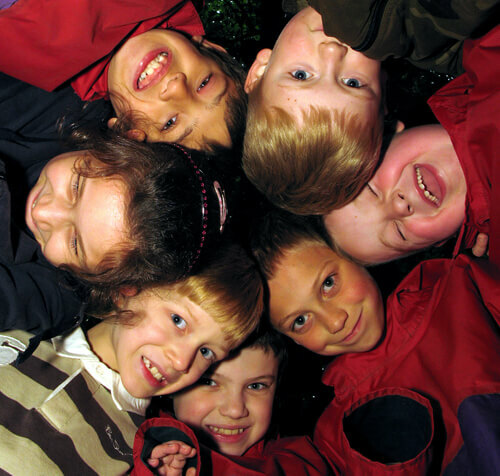 Why not use our Group Enquiry service to find the perfect accommodation for school groups. Group accommodation comes in all shapes and sizes. 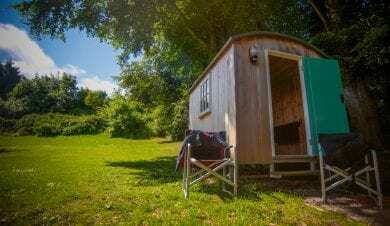 Smaller bunkhouses and camping barns are perfect for DofE adventures. Medium sized hostels and bunkhouses with communal areas are ideal for smaller groups such as sixth form field trips. Large hostels with a mixture of multiple dorms and smaller rooms are perfect for full class school trips. 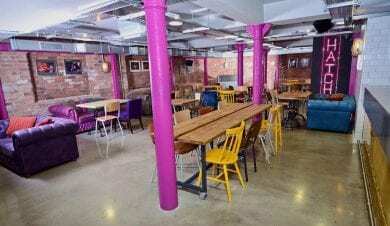 All of the hostels can be hired on a sole use basis so you can configure sleeping arrangements to suit your group and you will be confident your students are in a safe exclusive environment. 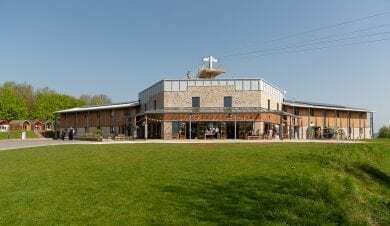 Alternatively at bigger hostels you can stay in your own rooms but share communal areas with other visitors helping older children learn socialising and good behaviour skills. 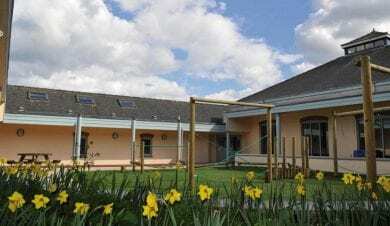 A number of our hostels and bunkhouses have camping on site which means you can extend your group size, many also have leaders rooms giving teachers a chance to sleep! 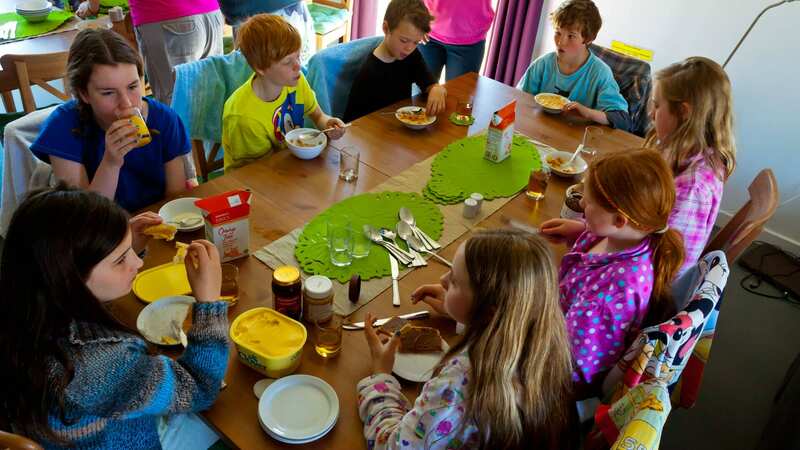 The majority of our accommodation providers offer self catering options perfect for keeping the costs of your trip low, some schools even bring their own cook whilst others give older children the opportunity to cater for the group. Many hostels also provide catered options including packed lunches giving you peace of mind that your group will be well fed throughout the trip. 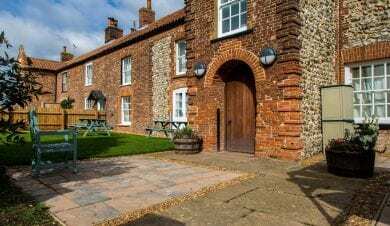 Independent hostels are located across the UK in a wide variety of exciting locations making them perfect accommodation for school groups. 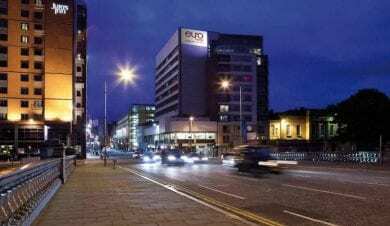 Our city centre hostels provide safe centrally located accommodation within walking distance of museums, shops and other attractions. 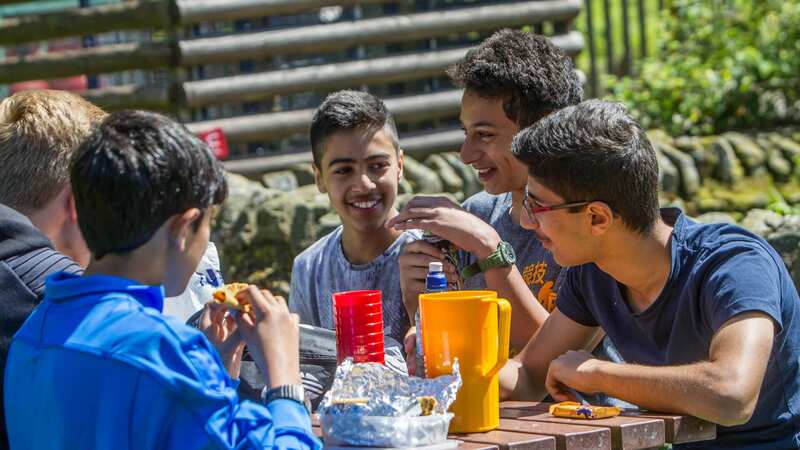 Whilst hostels in iconic areas such as the Lake District, Peak District, Snowdonia, The Cairngorms and all our other National Parks and AONBs provide the perfect accommodation for school groups wanting to take part in outdoor activities or learn about geography, geology and ecology. 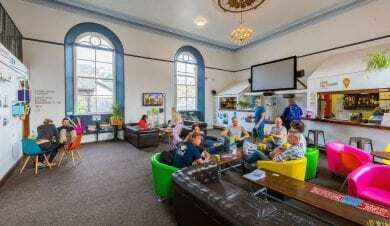 Many hostels have on site classroom space available whilst others offer teaching in themes such as energy and waste, local food, and natural connections. Many IHUK members also provide on site outdoor activities or can work with local providers to create a programme of activities for your group. 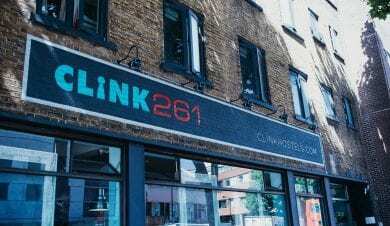 The are 350 independent hostels in our network 5% of which are also affiliated with the Youth Hostel Association (YHA). 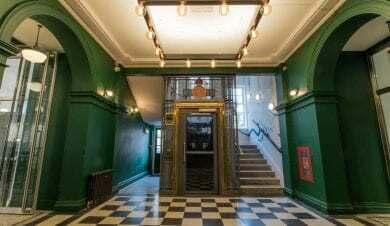 So using our website more than doubles your choice when looking for hostel accommodation for school groups.